Living in the Royal Leamington Spa, Warwick, Warwickshire area and looking for high quality vinyl shutters? 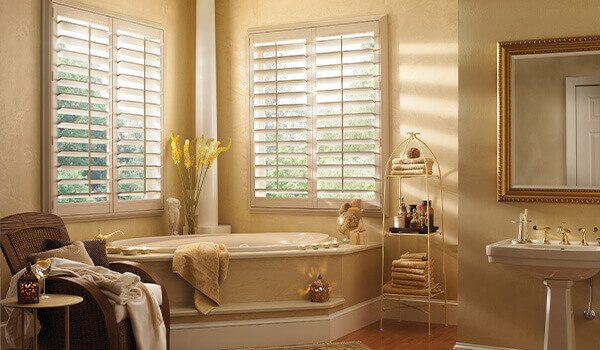 Here at Leamington Blinds, we offer a variety of products as part of our comprehensive service, including vinyl interior shutters, which are highly affordable here at Leamington Blinds. Also known as UPVC shutters, these shutters are renowned for being low maintenance due to their waterproof slats, which won’t peel or crack over time, making them highly suitable for people living a fast and varied lifestyle, or for commercial purposes. Although vinyl shutters are easy to maintain, this doesn’t mean you’ll have to cut corners on style, as we offer a range of stylish colours and designs to suit any aesthetic! 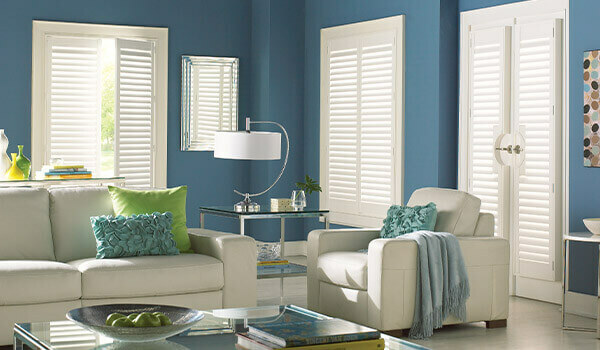 For further details and advice on vinyl shutters, please contact one of our friendly team members today! 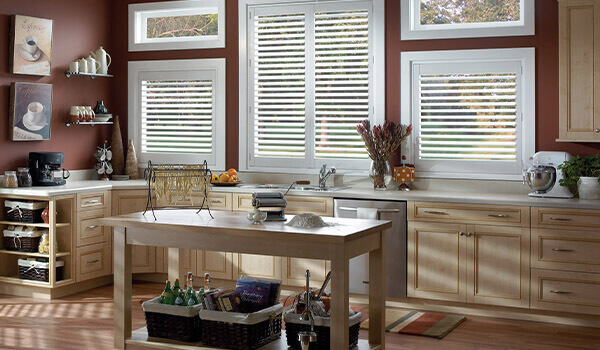 We will be happy to help you find the perfect vinyl shutters for your home in our free home visit.